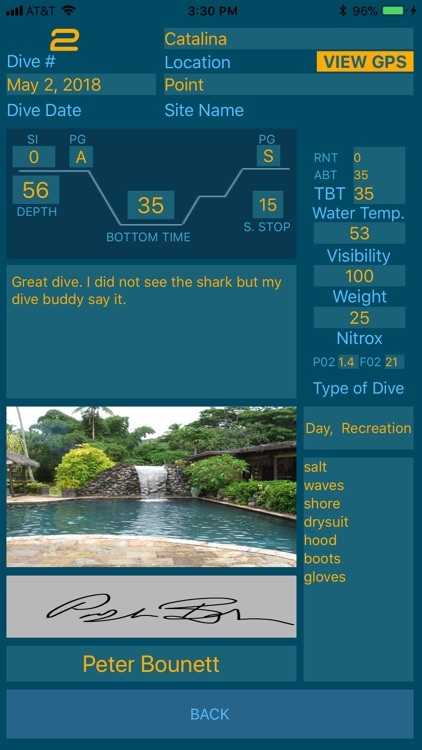 iDive Planner is the first SCUBA recreational dive planner for the iPhone to incorporate all variables affecting dive depth and time, including altitude, water temperature, nitrox mix and fresh or salt water in both imperial and metric. 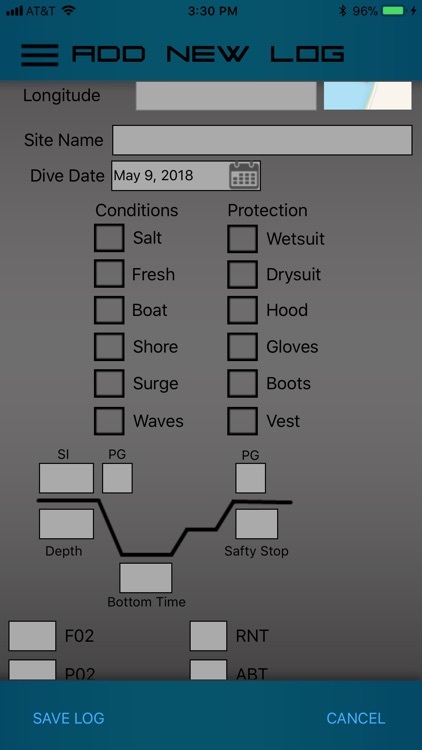 Calculations can be compared to any of the follow tables, PADI, SSI, NAUI or the U.S. Navy Dive Tables. 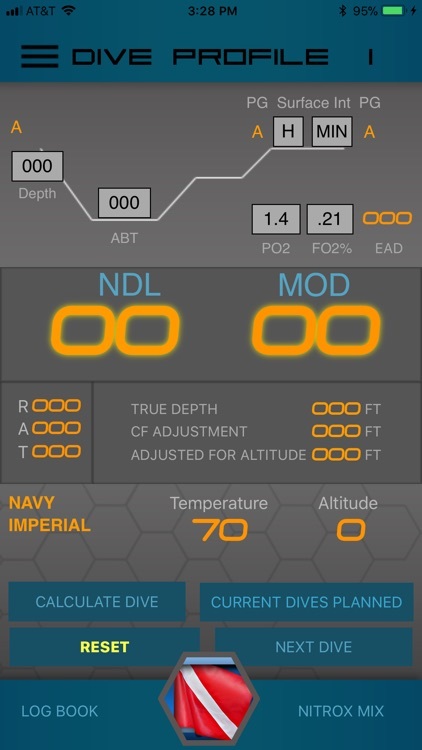 Finding a NDL at any altitude for a given depth. 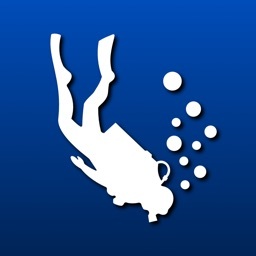 Finds best nitrox mix for the current dive. 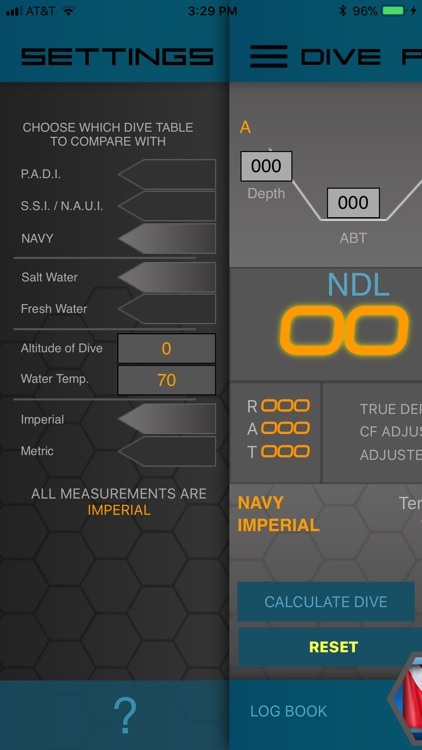 Calculates MOD for the current dive. 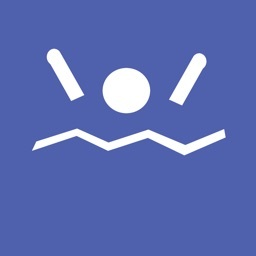 True depth for a freshwater dive at altitude using an analog depth gauge. Correction Factor to de added to the gage reading for altitude diving. No Decompression Limits or No Stop Times. Total Time (RNT + ABT = TOT). 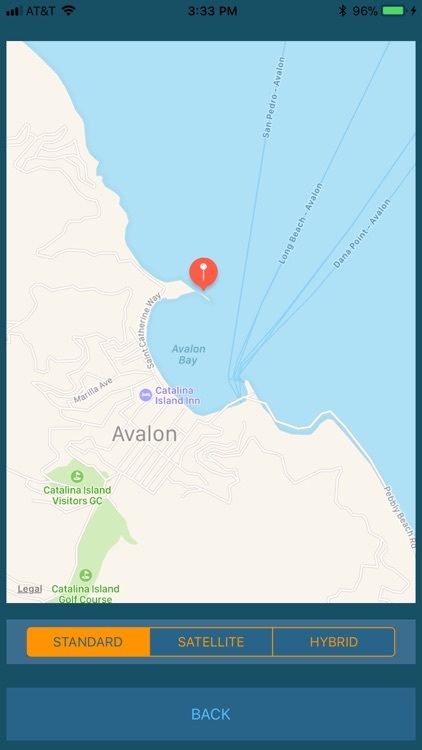 Depth range for this app is the same as the recreational dive limits 0 – 130 FSW or 40 MSW. 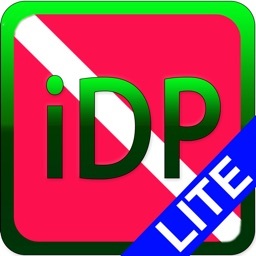 PLEASE READ: Any files, programs or apps that are downloaded over the internet are subject to file corruption. 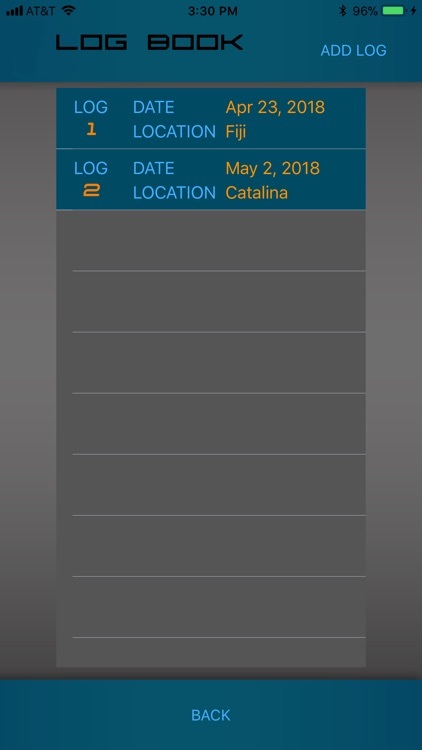 If your app does not perform as described one or more files may be corrupt. Delete the app and download it again. 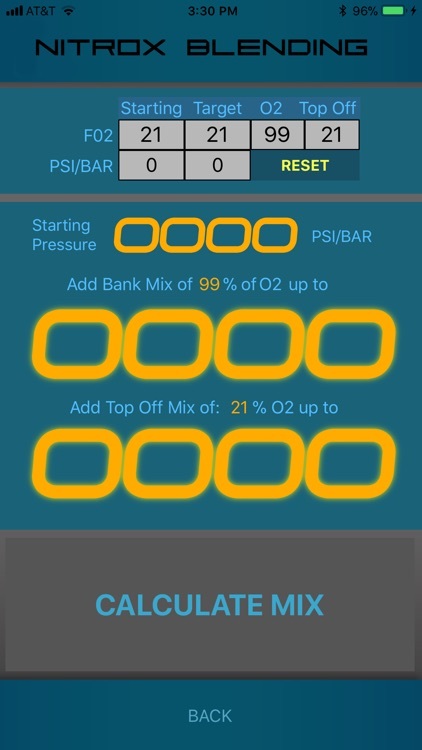 All the calculations and tools that appear on this app are solely intended for practice & theoretical scenarios. 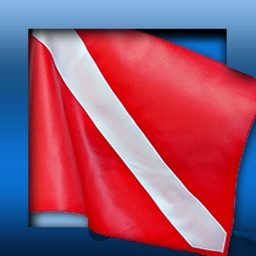 They are not to be used under any circumstances for dive planning. Always consult your own tables or talk to your instructor, club or store before diving. 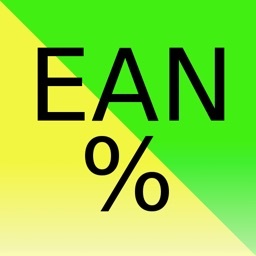 JAAB Productions takes no responsibility for errors and/or omissions in any calculations that appear on this app.